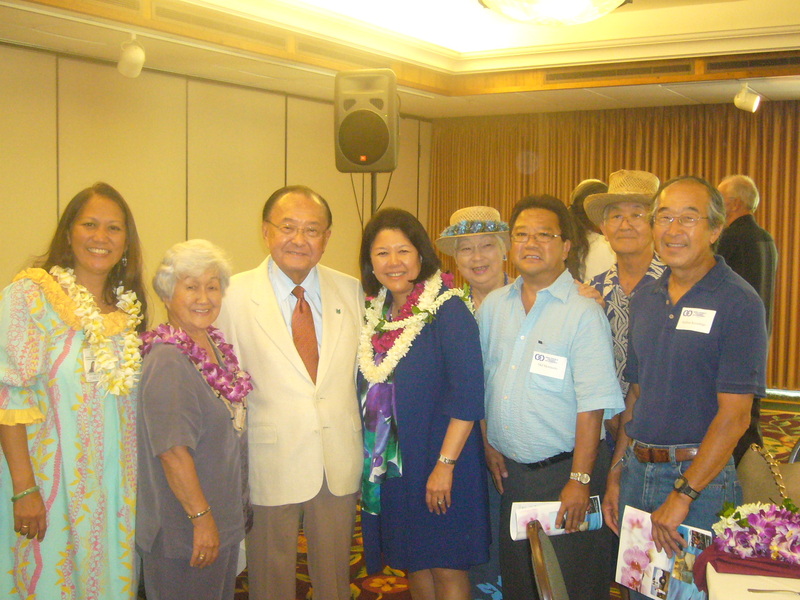 Below are photos taken at Kona Japanese Civic Association events or other events with members and supporters of the KJCA.We will be updating the gallery as photos become available. Click on a thumbnail image below to see a larger view and a caption. 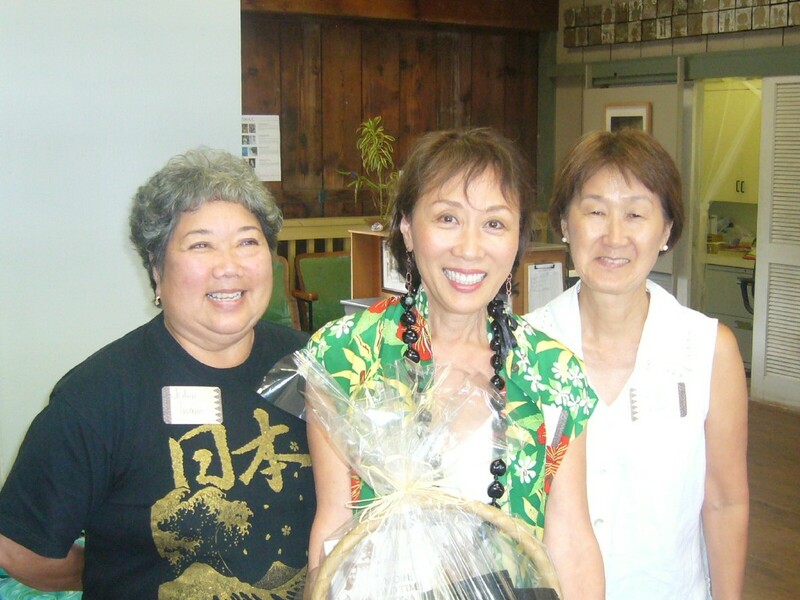 Copyright 2018 Kona Japanese Civic Association. All rights reserved.